Lead the Imperial forces of the Armageddon Steel Legion and Space Marines against the Ork invasion in the Warhammer 40,000: Armageddon Bundle! 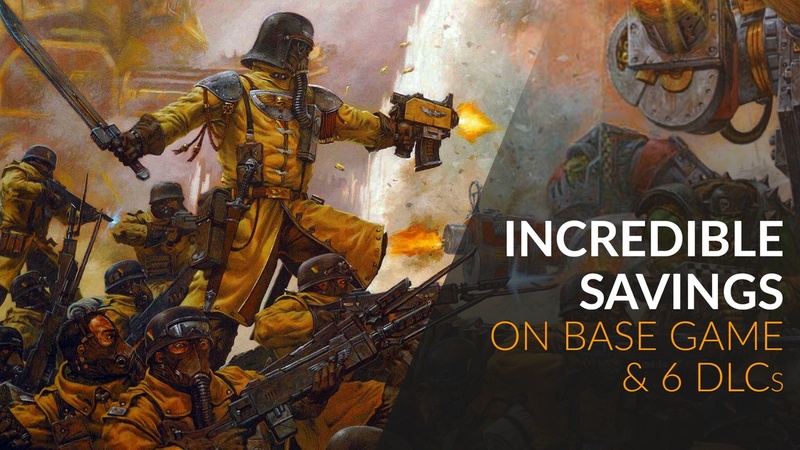 Get massive savings on the hex-based, turn-based strategy franchise and grab the base game and 6 tactical DLCs for a limited time. Complete your collection with the Untold Battles DLC which is free on Steam. Plus, make any purchase during BundleFest and you’ll instantly become a festival VIP, with an exclusive 10% discount off your next bundle.